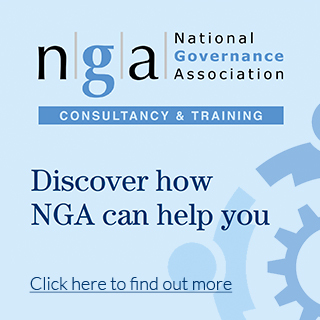 New research by the National Governance Association (NGA) exploring the headteacher appraisal process has led to eight recommendations being made to governing boards to strengthen future practice in this area. Based on a survey of over 1,000 chairs of governors or trustees, and interviews with ten individuals involved in the appraisal process, the report explores various aspects of headteacher appraisal including the format of meetings and decision-making; the appointment and role of external advisers; and the setting of the headteacher objectives. The research identified common practices amongst schools, which will provide useful insight for governing boards when conducting this process including panel size and composition, timing of the appraisal and evidence used to assess the headteacher’s performance. Amongst recommendations from the research report is that governing boards should set realistic and achievable objectives for the headteacher that relate to the school’s priorities and have clear success criteria. This includes the headteacher and governing board agreeing appropriate data sources to evidence progress against objectives at the time when they are set. The research also revealed that the longer a headteacher has been in post, the less likely they are to receive a personal development objective. 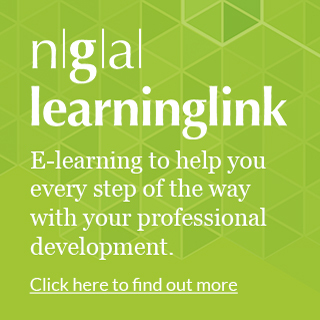 Therefore, NGA is urging governing boards to encourage their headteacher to develop at all stages of their career and consider at the appraisal what impact the development has had on the headteacher’s practice. Disparities in the ways in which different schools appoint, use and receive influence from external advisors was a key theme that emerged during the research. This includes inconsistencies in who selects and appoints the external advisor; concerns regarding the impartiality of the external advisor if they are selected by the headteacher and/ or also work with the school in another capacity; and instances where the external advisor, rather than the governing board, has lead the appraisal process. To ensure impartiality and rigour in the appraisal process, NGA is reminding governing boards that they are responsible for holding the headteacher to account and, as such, that they should lead the appraisal process including making any final decisions and in appointing the external advisor. Relevant training for all governors or trustees participating in the headteacher’s appraisal panel is a further recommendation emerging from the research. In exploring the composition and experience of the appraisal panel, it was evident that one of the primary reasons governors or trustees were selected to be on the panel was based on their experience of carrying out appraisal in their professional life. Whilst over 80% of panel members had in excess of two years’ experience of appraising the headteacher, it was also clear that the longer the governor or trustee had sat on panel, the more likely they were to have received training. As a result, NGA is recommending that all new panel members should receive appropriate training, in proportion to their previous experience, before participating in the headteacher’s appraisal, which should happen well in advance of the exercise.